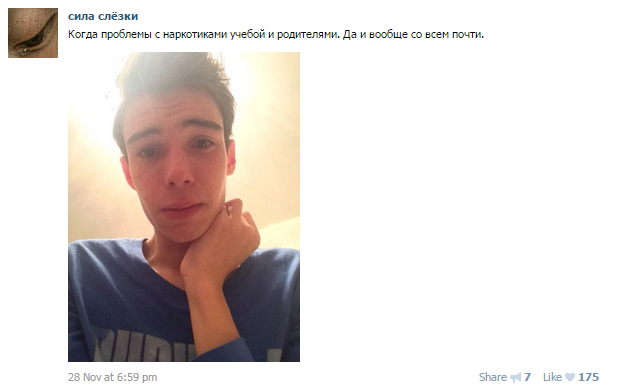 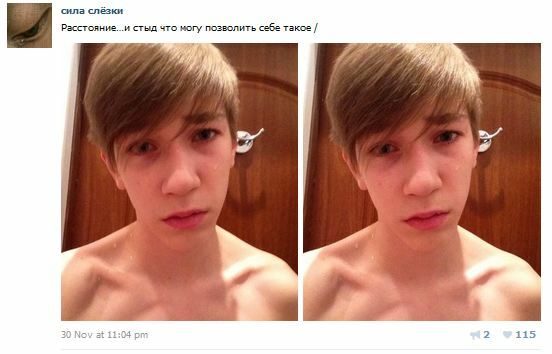 Social network VKontakte, known as Russia’s answer to Facebook, has a lot of weird communities. 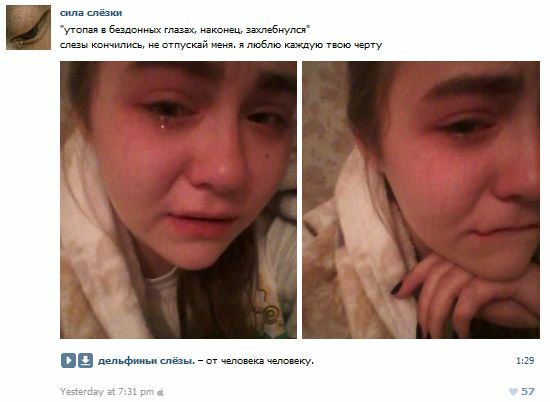 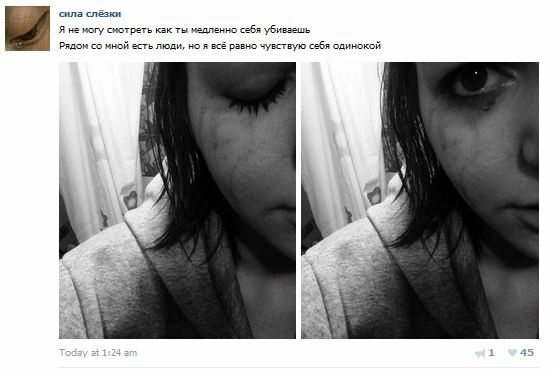 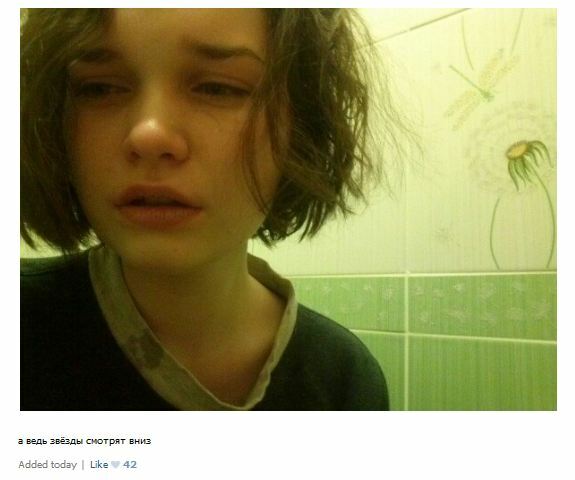 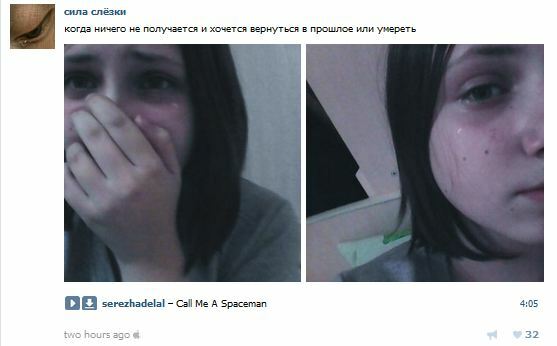 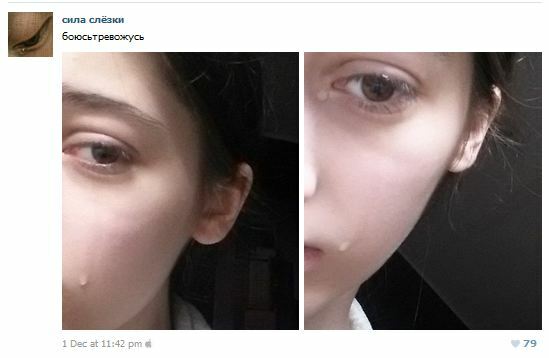 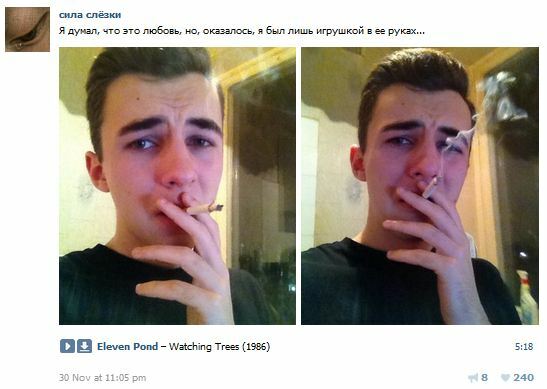 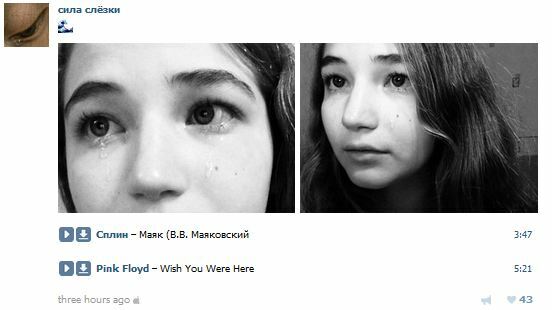 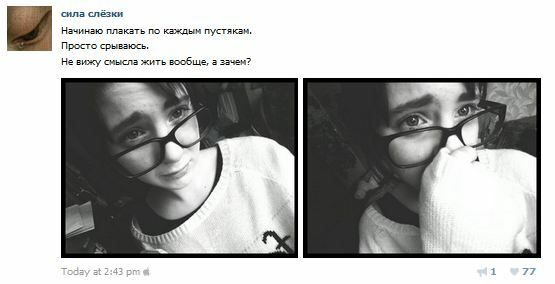 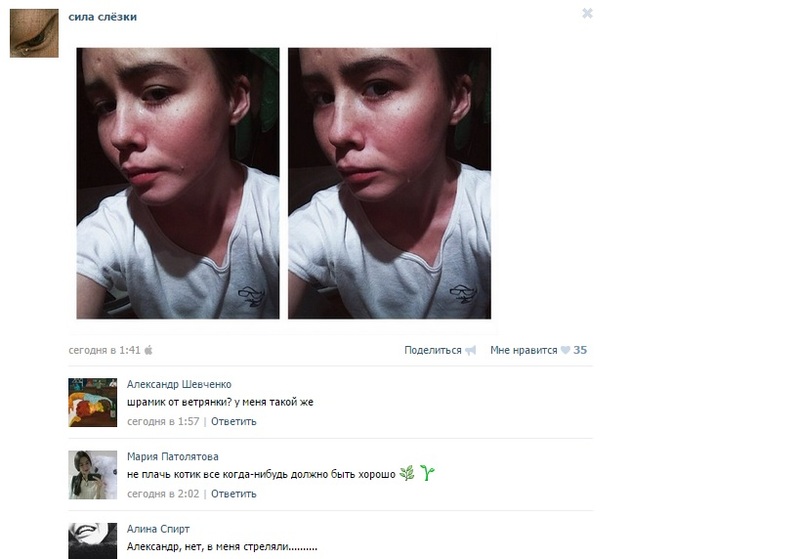 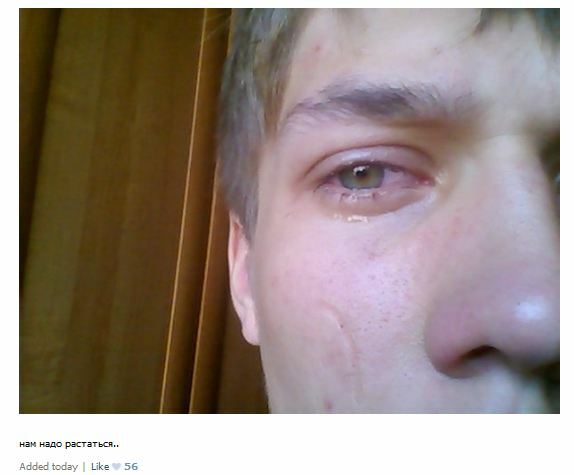 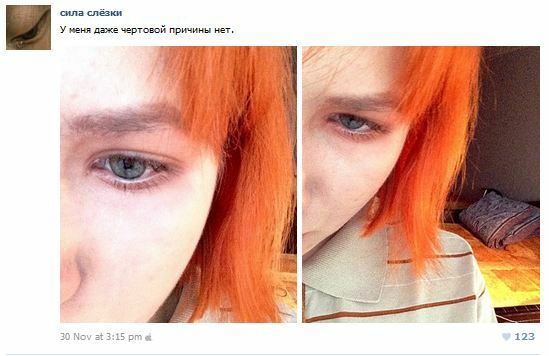 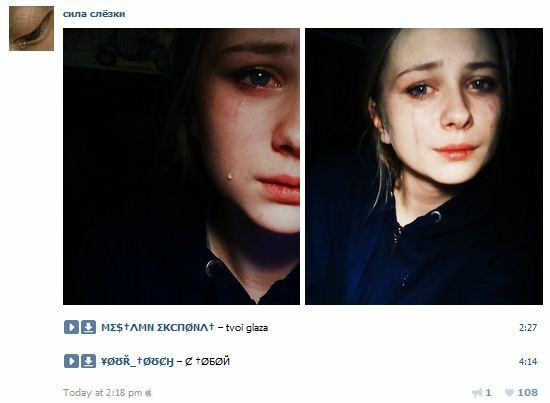 One of them, Sila Slezki (The Power of Tears) seems to be popular among teenagers in Russia. 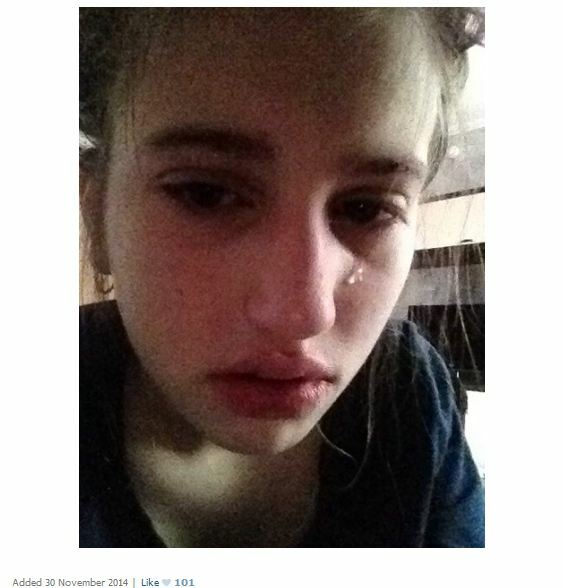 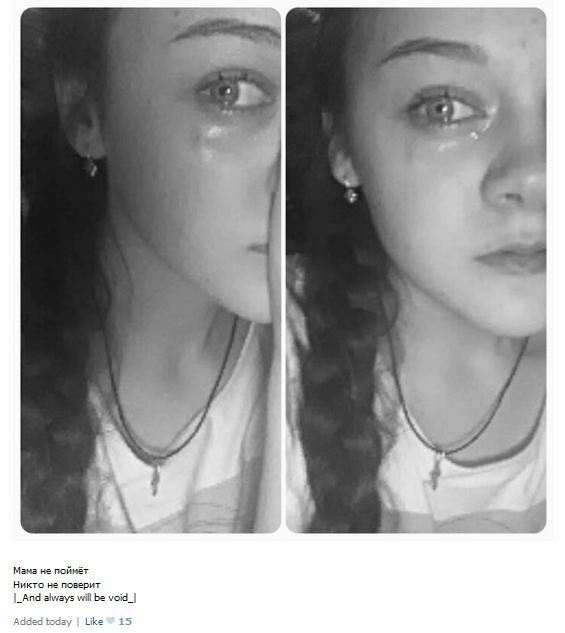 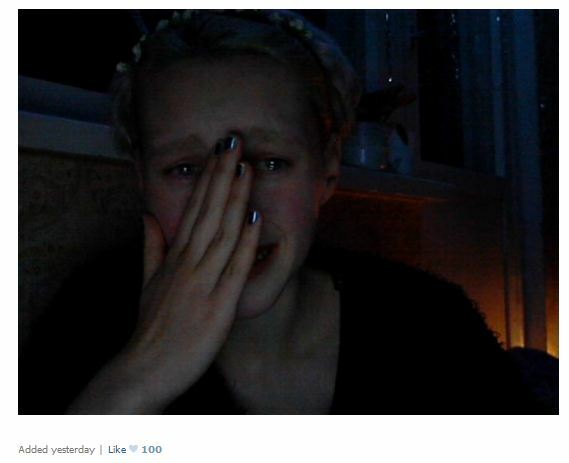 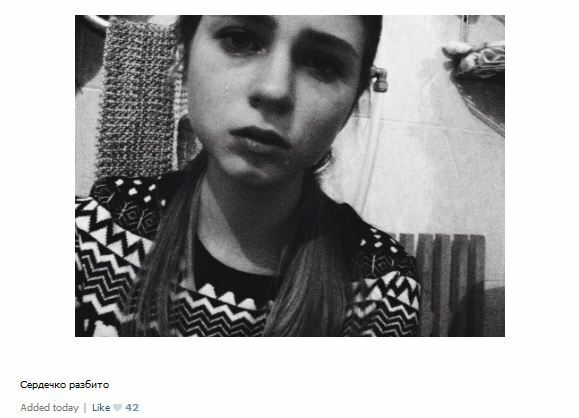 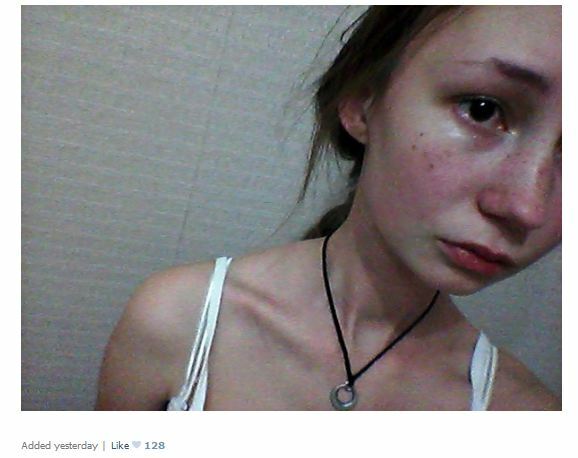 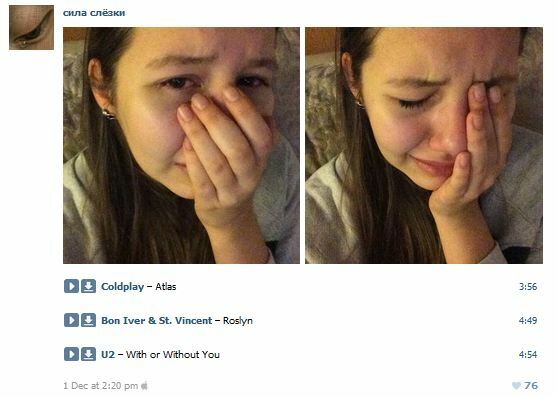 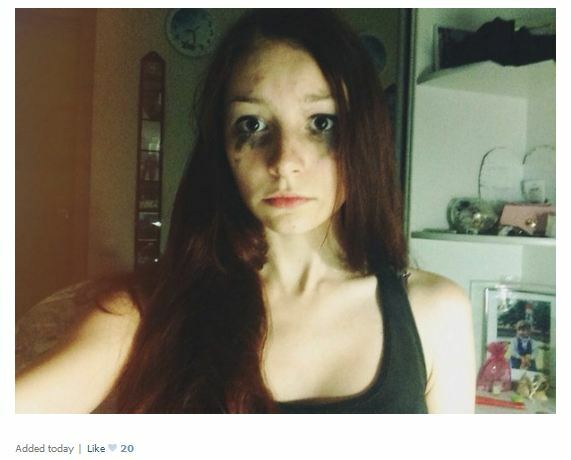 Teens upload crying selfies and rate them. 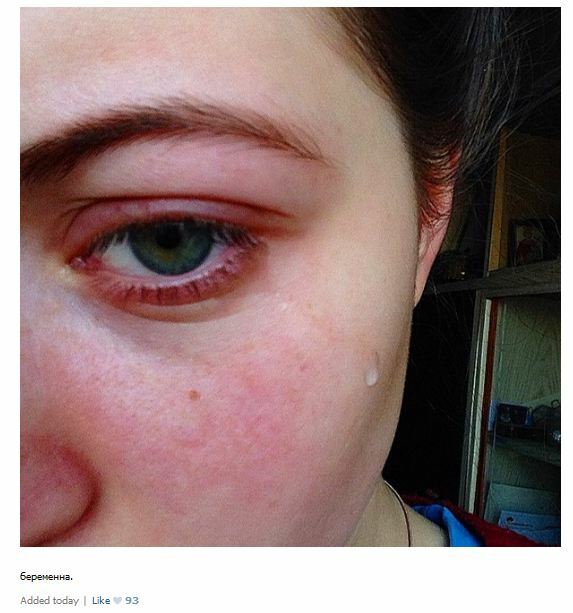 Some posters are clearly looking for an emotional support, while others are crying for no obvious reasons at all. 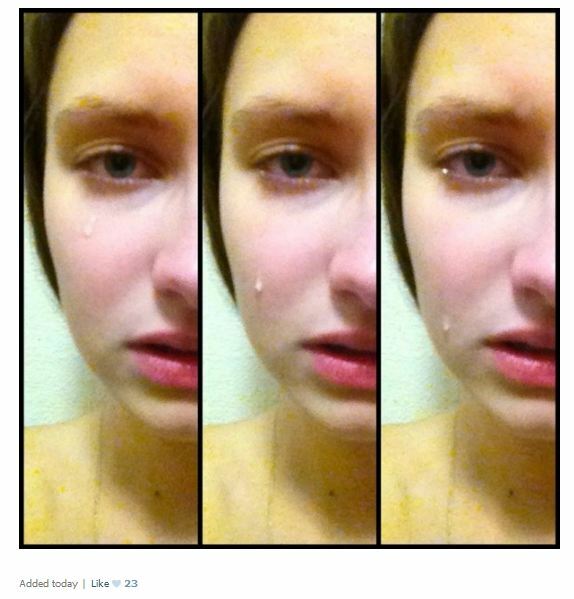 If this is some kind of a radical form of self-expression or narcissism, it’s up to psychiatrists to decide.